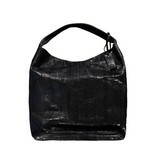 Jil Sander Black Large Snakeskin Bag. 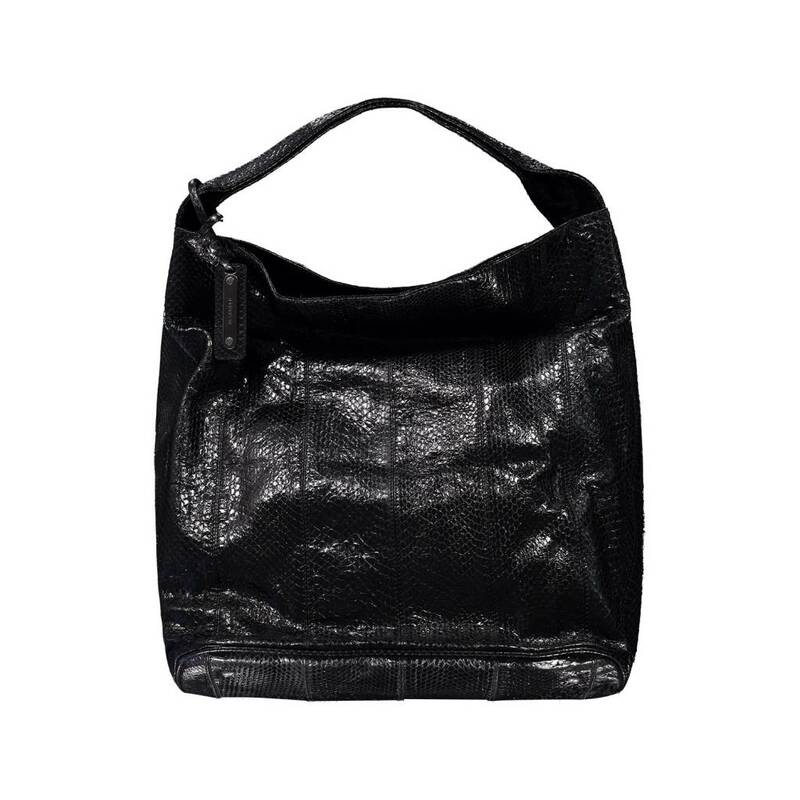 "Hobo" shoulderbag in dark grey python and black leather. 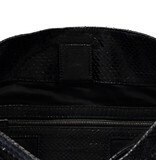 Hidden magnetic button closure. 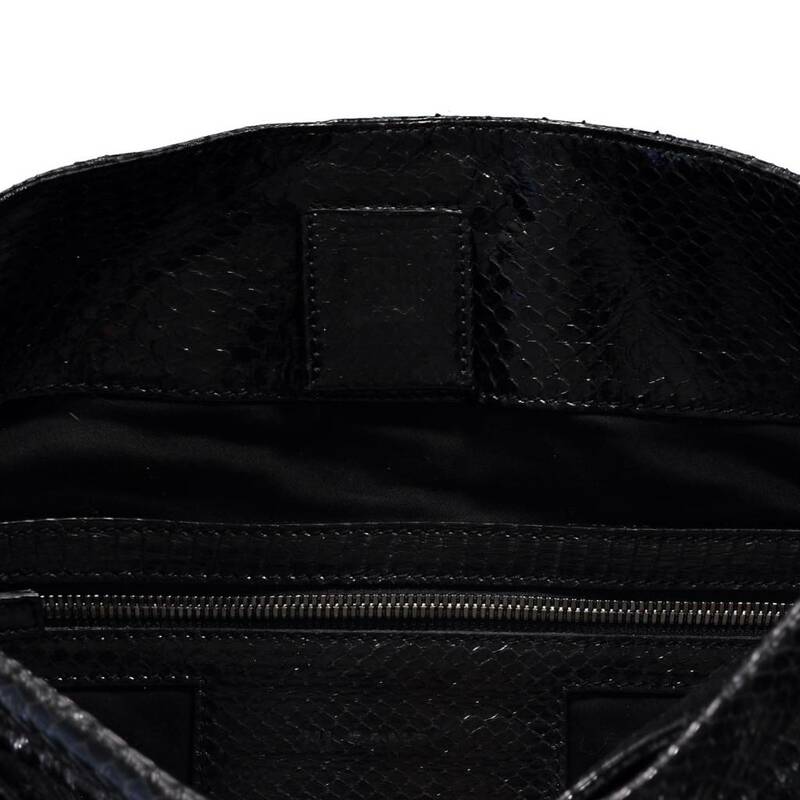 Black fabric-lined interior. Comes with the original dustbag. CONDITION: Pre-owned, in excellent condition, as new! 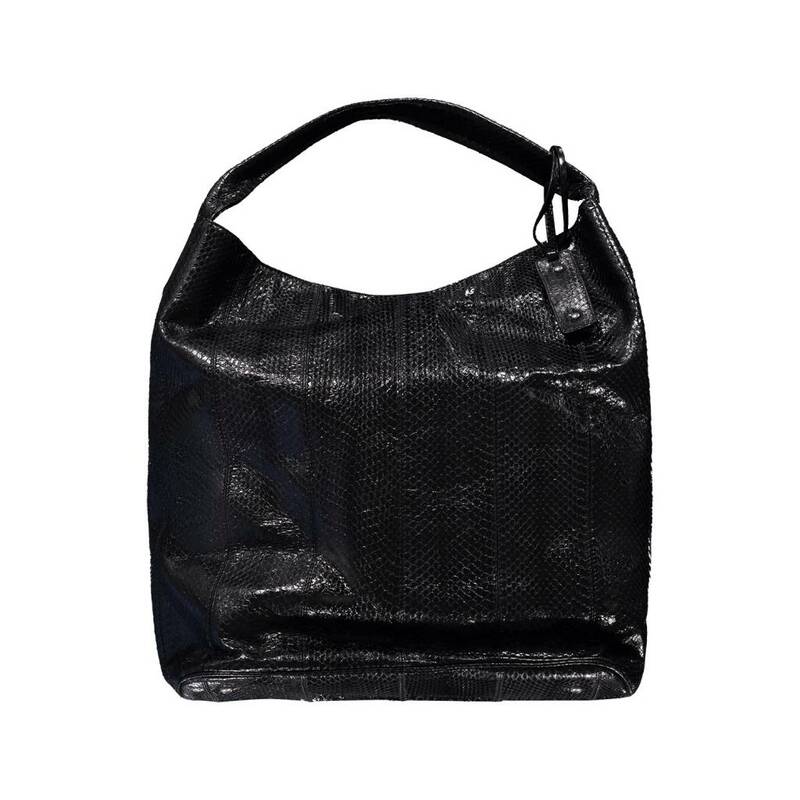 The python leather is in excellent condition, no visible sign of wear. Please inquire for additional information.